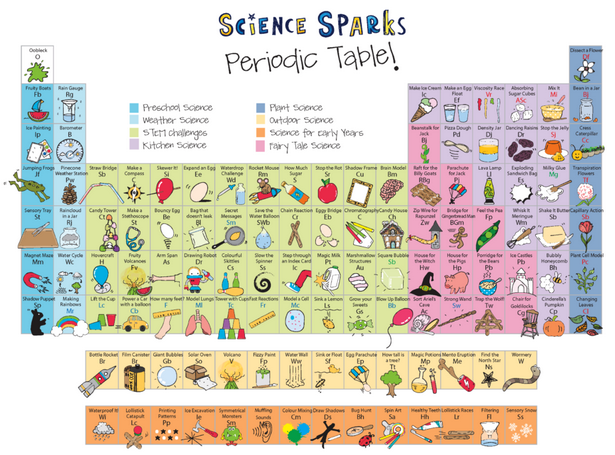 The Periodic Table of Experiments is a fun hands-on science activity resource from Science-Sparks.com. It’s not really a Periodic Table of the Elements, but it is set up to look like that very familiar chart — with a difference. 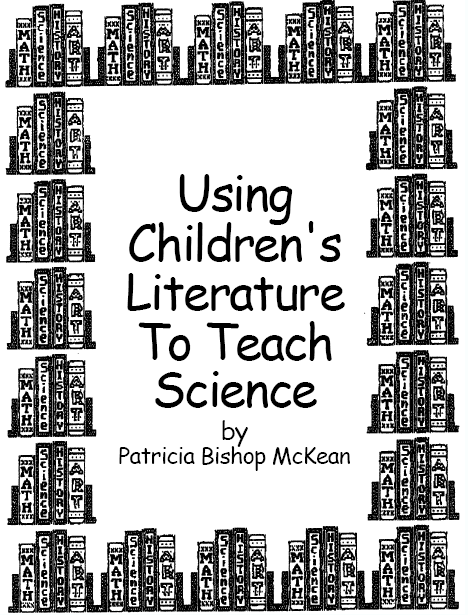 Each experiment on the downloadable PDF chart is clickable, and takes you to a link to that science experiment/activity. 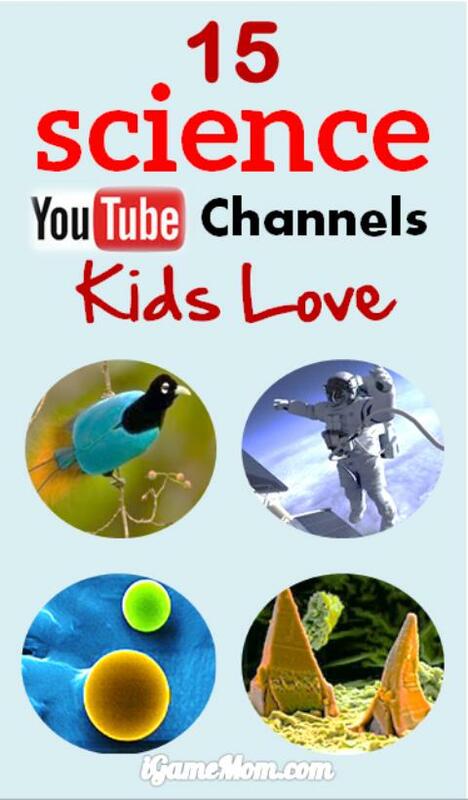 Activities are divided into Preschool science, Weather, STEM challenges, Kitchen Science, Plant & Outdoor Science, and even Fairy Tale Science. 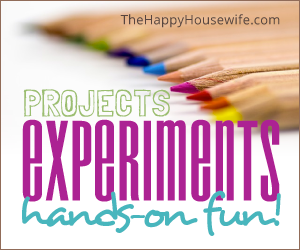 There’s lots of fun and educational projects for preschool and primary age students. 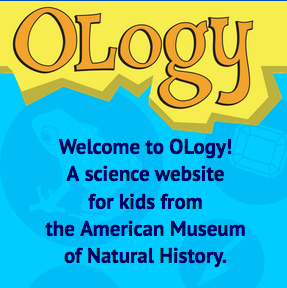 Here’s a fascinating and educational app to explore the science of sound, color and design from Exploratorium.com. Imagine yourself inside a fluid world of 2-D shapes and design. What does it look and sound like? That’s up to you. 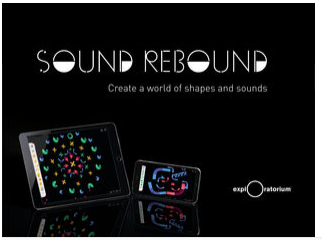 Sound Rebound is a creative space for you to build mesmerizing interactions, dynamic collages, or whatever comes to mind. Orchestrate bounces and bumps and explore the color of sound. It’s easy to learn, and hard to put down. Sound Rebound works on both iPhones and iPad.